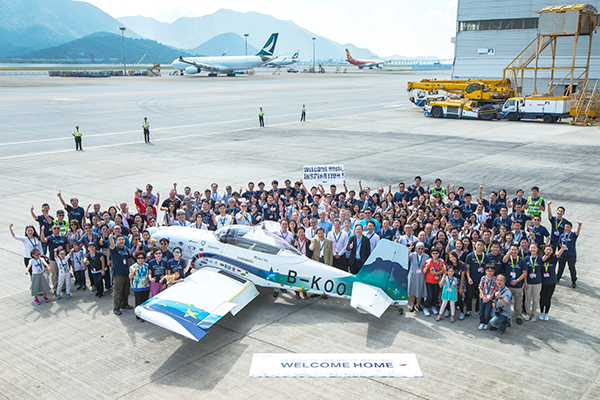 On 28 August 2016, the first Hong Kong registered homebuilt aircraft named B-KOO "Inspiration" successfully taken off from Hong Kong to start a 3-month Round the World (RTW) journey. It carried the spirit of Hong Kong and travelled across 20 countries and landed at 40 airports, with a total flying distance of approximately 50,000 kilometres. On 13 November 2016, it marked a splendorous moment by completing its RTW journey. The “Inspiration” is a Van’s RV-8 homebuilt aircraft, designed by Van’s Aircraft Inc. in the United States. It is 6.4 metres long and 1.7 metres high with the wingspan of 7.32 metres. 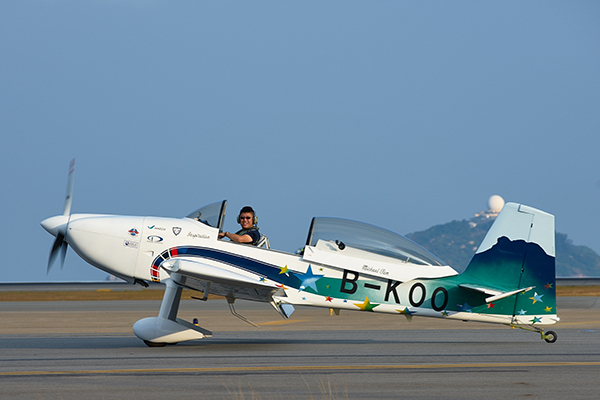 The maximum take-off weight is 907 kilograms. 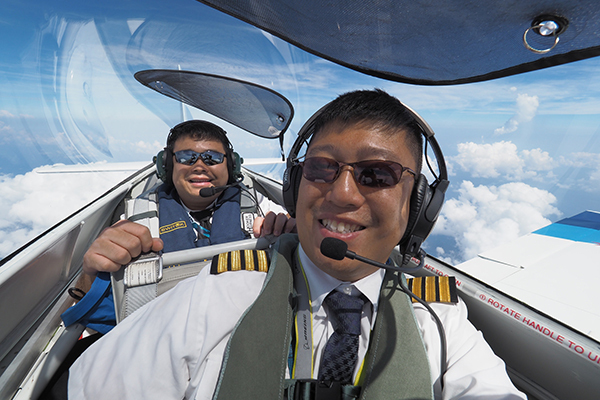 It was built by a locally born pilot, Cheng Chor Hang, Hank and his team members starting from 2009. 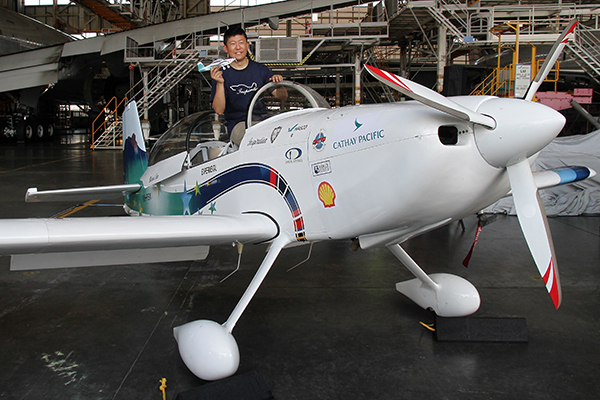 This 500-member team, comprising aircraft engineers, aviation professionals and secondary students, took 7 years to build the aircraft. It was then taken off successfully from Hong Kong and completed its RTW journey in 2016. 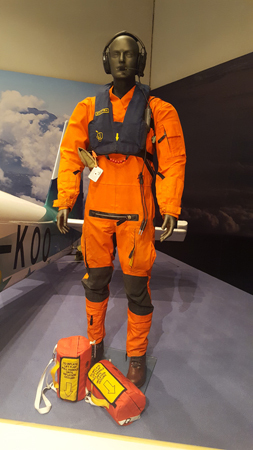 During the journey, the team members supported behind the scene around the clock, closely monitored the flight progress and the physical condition of the pilot. They also provided the latest weather information, planned the routes, resupply the aircraft, apply for permits and formalities, as well as assist in the maintenance checks. 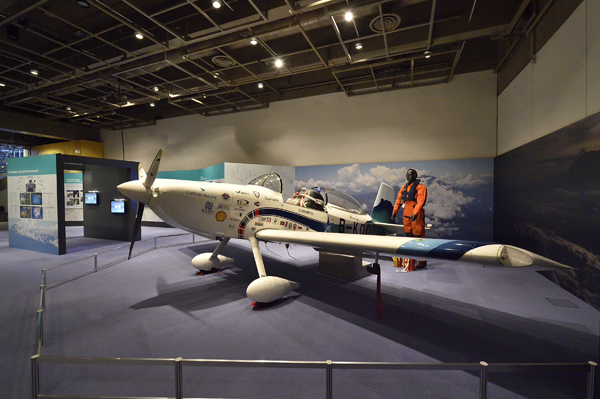 The livery of “Inspiration” is mainly white in colour and the fuselage has a design of red and purple plaids, gradually changes to green, symbolising that the construction commenced at St. Paul’s Convent School until the completion at HAECO. Its tail is painted with the Lion Rock to symbolise the spirit of Hong Kong - the persistence in overcoming difficulties, and encourage young generations to contribute to the Hong Kong aviation history. 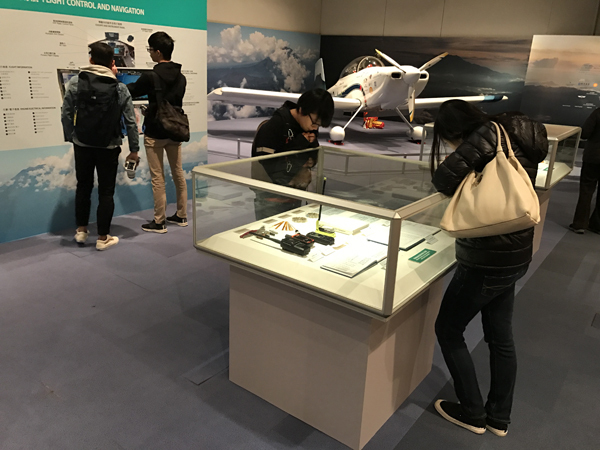 The exhibition displays the B-KOO “Inspiration” aircraft, tools used to build the aircraft, aircraft parts, flight instruments, flight logbooks, avionics equipment, emergency survival kit and so forth. 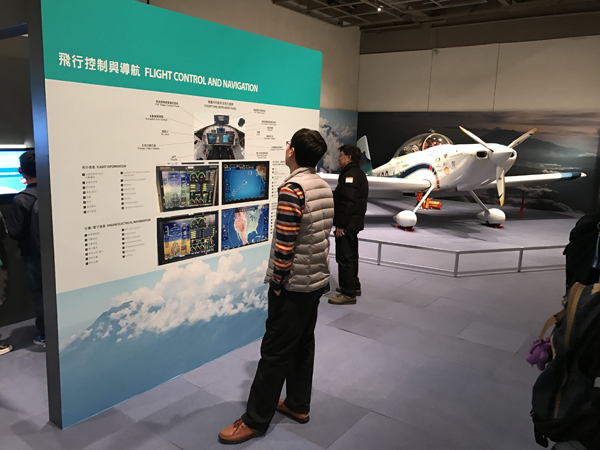 The science behind flying and the journey of “Inspiration” will also be introduced through graphic panels, interactive game and video programmes. 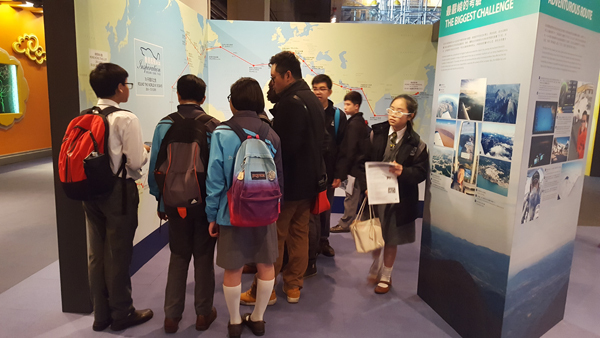 We hope that by reviewing this pride of Hong Kong journey, young generations will be inspired to persist their dreams and work hard to make their dreams come true. 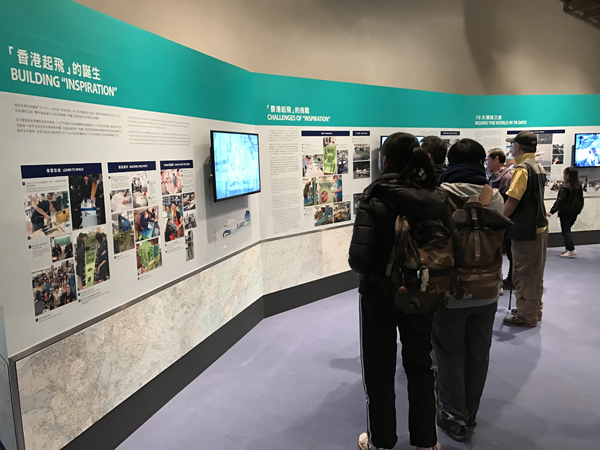 During the exhibition period, the “Inspiration” team members including Hank Cheng (pilot and project founder), Gary Tat (aircraft engineer) and members of the “Inspiration” Operation Centre (IOC) at ground supports will share the challenges of the entire project of the “Inspiration” with the public at the Hong Kong Science Museum. Do you know how to read the aircraft instrument panel?